In this offbeat dramedy from Huang Bo, news of a meteorite bound to strike the earth doesn’t have much effect on Ma Jin's everyday life; he still gets up and goes to a job where he spends his time daydreaming of a romance with his colleague Shanshan, and of winning the lottery. But when this cataclysmic event occurs during a team-building trip, he finds himself shipwrecked on an island with an odd group of coworkers… and the winning lottery ticket in his pocket. 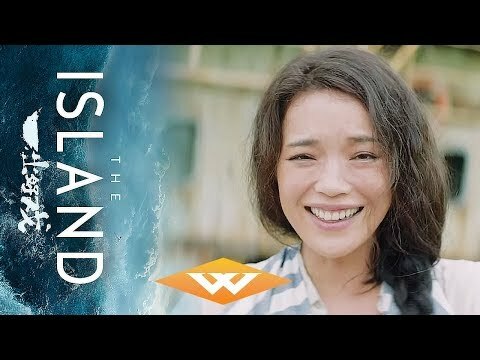 The Island was released on Cinema 256d ago in the US. Notify me when The Island is available.